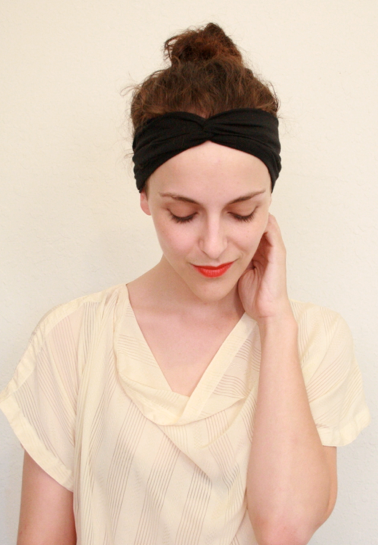 Now that the cooler temps have settled in, I've been seeing my turbans all over town! 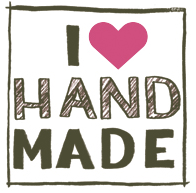 I'll have a new batch for tomorrow's market in sage, eggplant, charcoal, black, violet, brown and cream. Can't decide on which colour? At only $20 each, you can stock up AND give some away for Christmas! I'll be upstairs at the Halifax Seaport Market, Saturday, October 27th from 7am to 4pm.